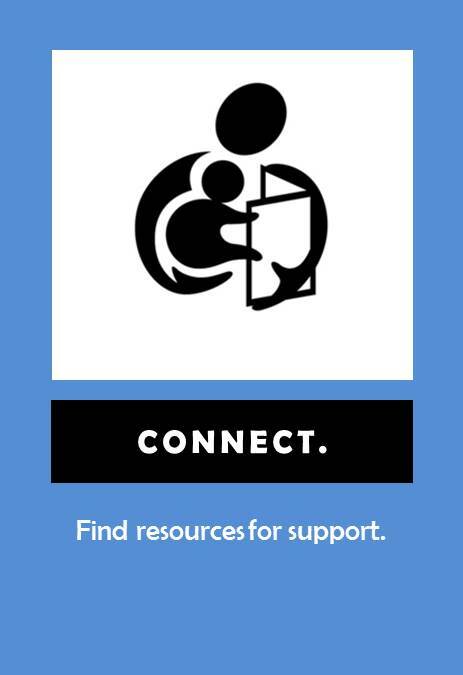 Help Me Grow Yuba County is here to help YOU connect families to local resources and support. A referral to Help Me Grow means that family will be linked to a wide range of community services that will encourage the child's optimal growth and development. Scroll down to learn more about Help Me Grow and the referral process. Help Me Grow is a national framework used to coordinate services and support for children aged 0-6. 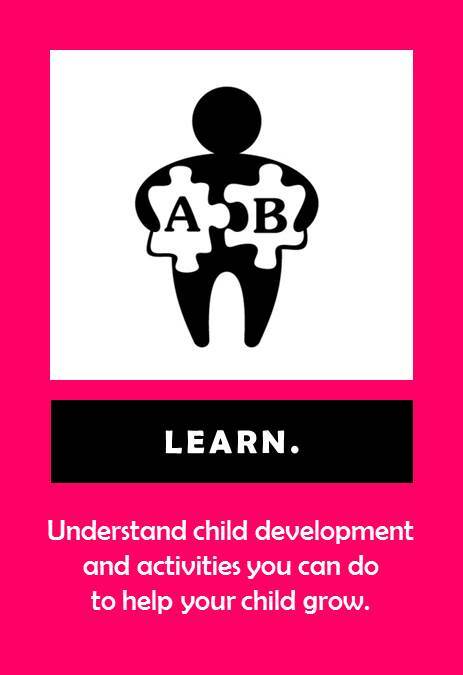 Help Me Grow focuses on the ﻿identification of developmental and behavioral concerns and linkage of families to community agencies that can help. 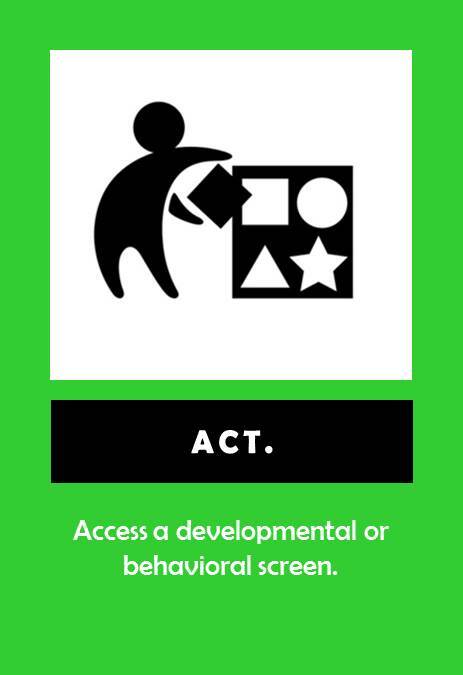 Free developmental and/or behavioral screenings with an evidence-based tool (for Yuba County Residents only). Connection to community resources and service agencies for families. Care Coordination and follow-up for families to ensure success of connection to services. Reports back to referring provider detailing outcomes of Help Me Grow referral. Fill out the Help Me Grow Referral form (access below) and fax to: (530) 749-6397. Call a Help Me Grow Care Coordinator and give the referral over the phone: 800- 794-4067.